North West charity Alternative Futures Group (AFG) has been selected by Tameside Council to support young people back into the borough into new purpose built supported accommodation. 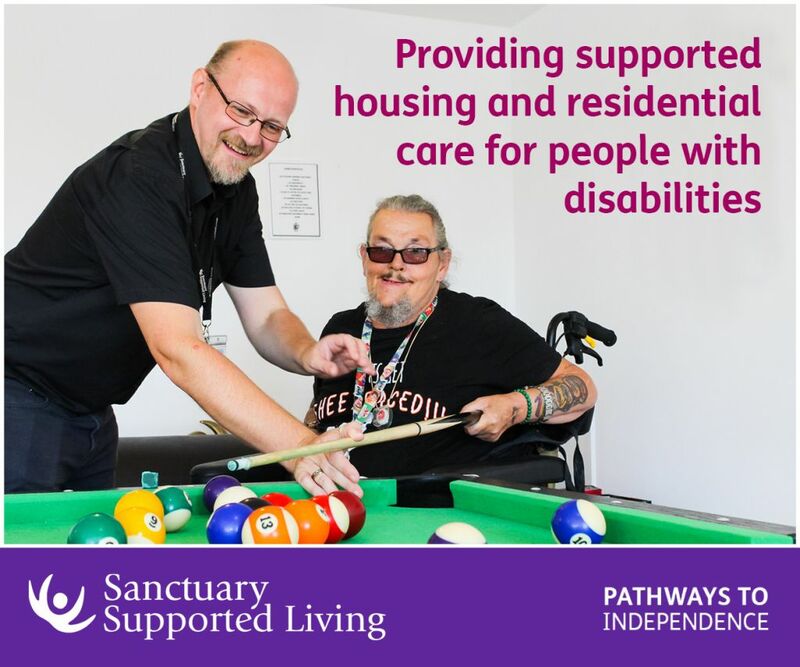 AFG provides support, care and specialist services for people with learning disabilities, physical disabilities, dementia, substance misuse and people with mental health needs, living in all types of accommodation. Working in partnership with Tameside Council and New Charter Housing, this latest development will focus on supporting young people through transition into independent living; helping them build independent living skills to re-connect them with their local community, fostering full and active citizenship. “The charity has spent considerable time developing our transitional support offer for young people so we are delighted to have been chosen to support people to return to Tameside and be active citizens within the local community and live the life they choose. “We are very proud that Tameside Council has given us this opportunity to support and enable people to have increased independence, choice and as much control of their own lives as possible. 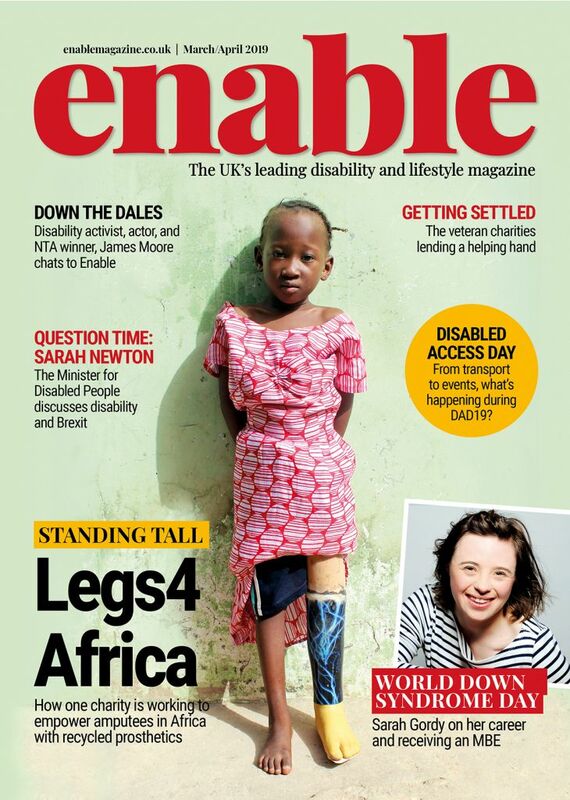 Alternative Futures Group was recently shortlisted in this year’s Charity Times Awards for Charity of the Year, with the result being announced in next month. 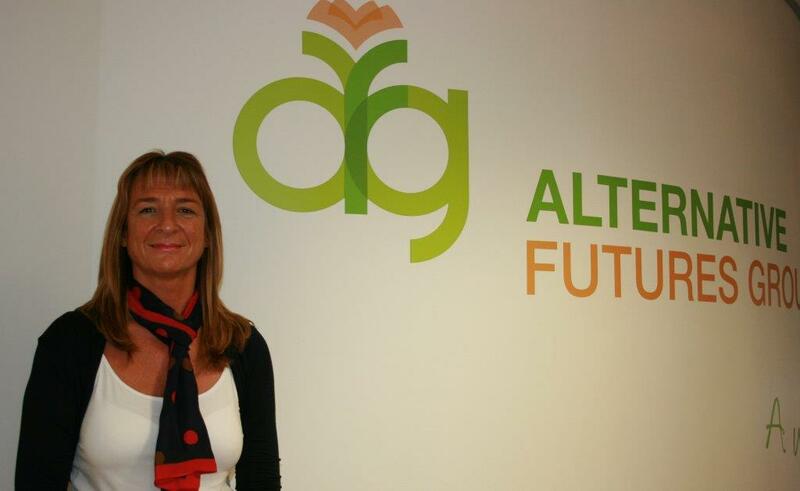 Be the first to comment on "Alternative Futures Group chosen to support young people in Tameside"